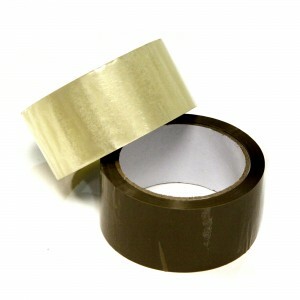 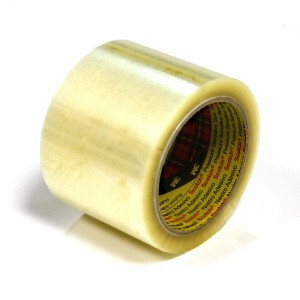 Xtegra Tegracheck security tape is an essential product for ensuring that items packaged have not been tampered with. 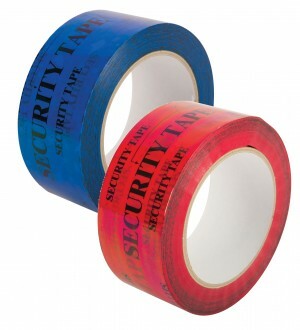 The tape comes in both blue and red and features OPEN VOID print all across. 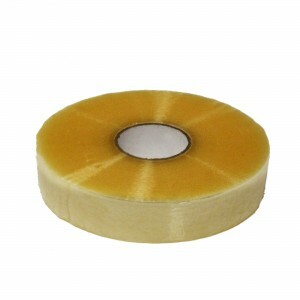 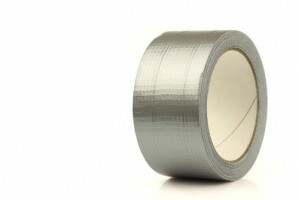 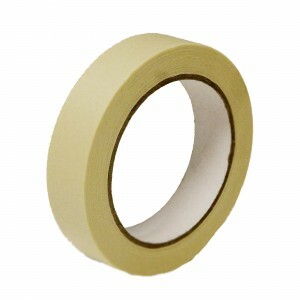 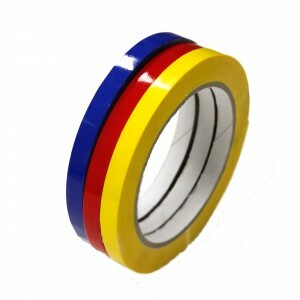 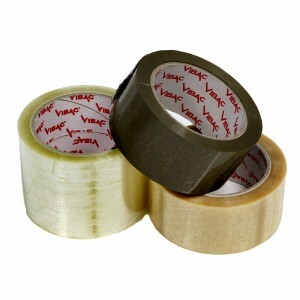 This type of tape cannot be removed from a surface without a noticeable trace alerting the receiver that there has been some form of tampering. 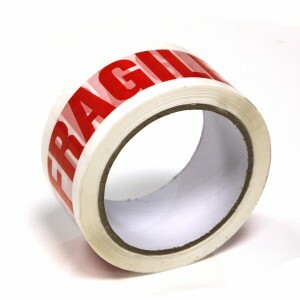 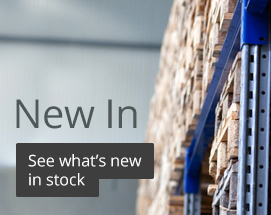 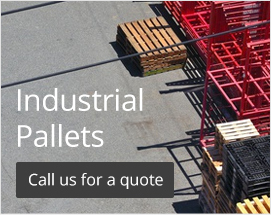 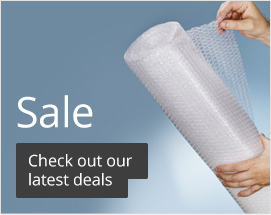 Great for deterring thieves when packing valuable or sensitive contents.